Time is running out for Illinois legislators to pass a budget before opening up the possibility of the first state government shutdown in Illinois history. Gov. Bruce Rauner and House Speaker Michael Madigan, as well as all the other legislators in the House, have until the end of June 30 to pass a budget. Can Rauner and Madigan put aside their differences long enough to avoid a shutdown? Unfortunately, it does not seem likely. Four legislative leaders met with Rauner on Monday in the hopes of firming up a budget plan, but they emerged only to report that no progress had been made. The pro-business governor wants spending cuts and business reforms, while the Democrats, including Madigan, are pushing a tax increase as well as cuts. If the standoff lasts beyond Tuesday's deadline, Gov. Rauner has said he will work on a plan to keep state workers' paychecks coming. Concerning Chicago Public Schools' $634 million owed to the teachers' pension fund on June 30, the Illinois House voted against a plan to delay the deadline on June 23. Another vote was planned for this week, but it is unclear if it gained sufficient backing to pass this time around. Mayor Rahm Emanuel, meanwhile, has made it clear that the school district does not have the money. Madigan, who has stood opposite Rauner on every fiscal issue, scheduled a meeting last week with the full House on Tuesday to discuss the "Rauner shutdown," proving he is ready to fight the governor on a budget plan till the end. 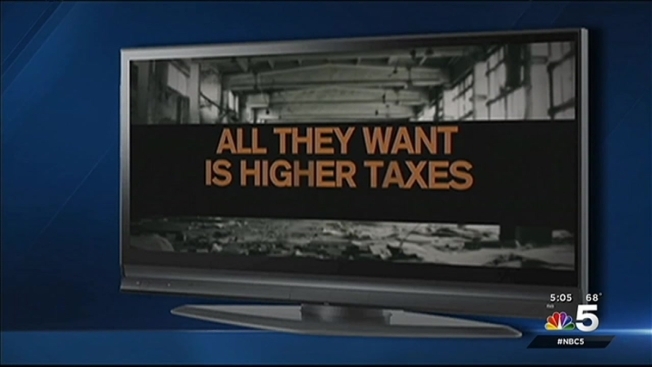 Rauner, meanwhile, has been airing campaign-like advertisements attacking Madigan throughout the state for the last two weeks. He, too, does not appear to be backing down. So how will the impasse end, if it ever ends? It could all come to a head on Tuesday, or perhaps the state will simply shut down.